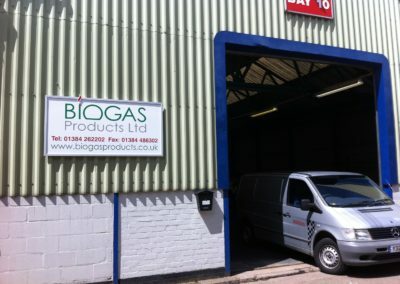 Biogas Products Ltd has built an excellent reputation, over the last 10 years, as a specialist in the field of biogas production, storage, cleaning and utilisation through the process of anaerobic digestion. 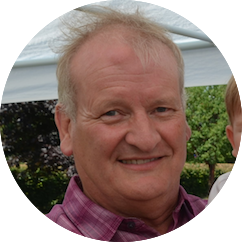 The founders and owners, Martin Newey and Tony Smith, started the business each with more than 30 years’ knowledge and experience in the design and manufacture of equipment for the wastewater, agricultural and industrial industries. Their knowledge and experience also extends to providing plant refurbishments of digesters, aeration tanks, screens, screenings handling equipment, pumping stations and all types of wastewater treatment equipment on Water Authority sites. 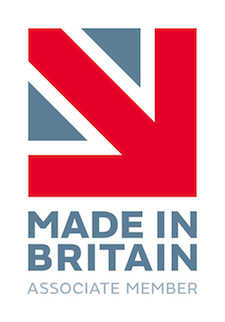 Unlike many other companies that provide similar equipment in the UK, Biogas Products Ltd has a ‘design and manufacture first’ ethos. 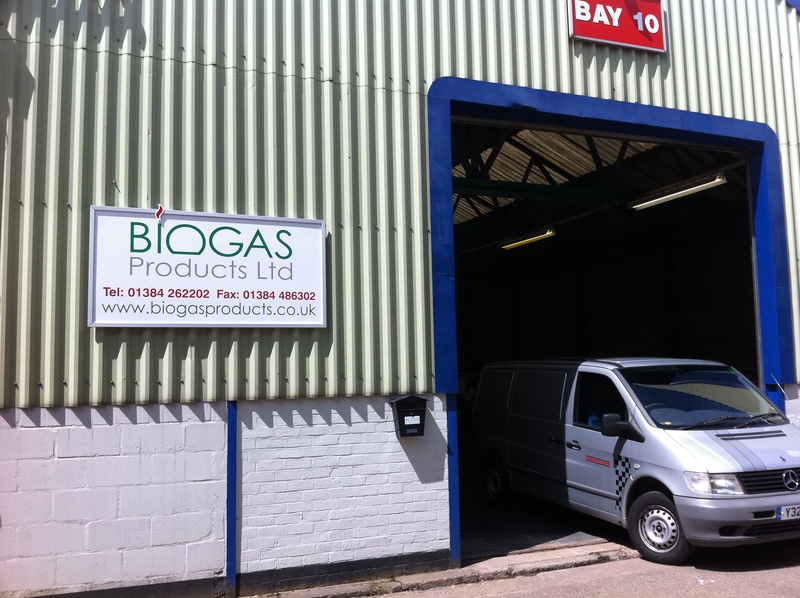 Over the years we have developed a large portfolio of certified UK manufactured equipment for the biogas industry and we continue to innovate and expand our portfolio. Take a look at our portfolio of products. Most recently we have piloted a Biogas Upgrading plant that will convert biogas into biomethane for use as vehicle fuel in suitably converted agricultural vehicles. 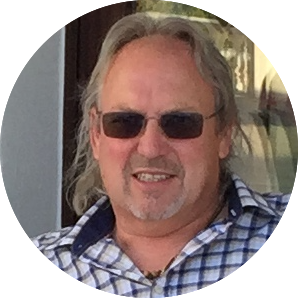 Our aim was to provide an economically viable option for smaller scale anaerobic digesters and an alternative way to utilise biogas other than creating electricity via a generator. 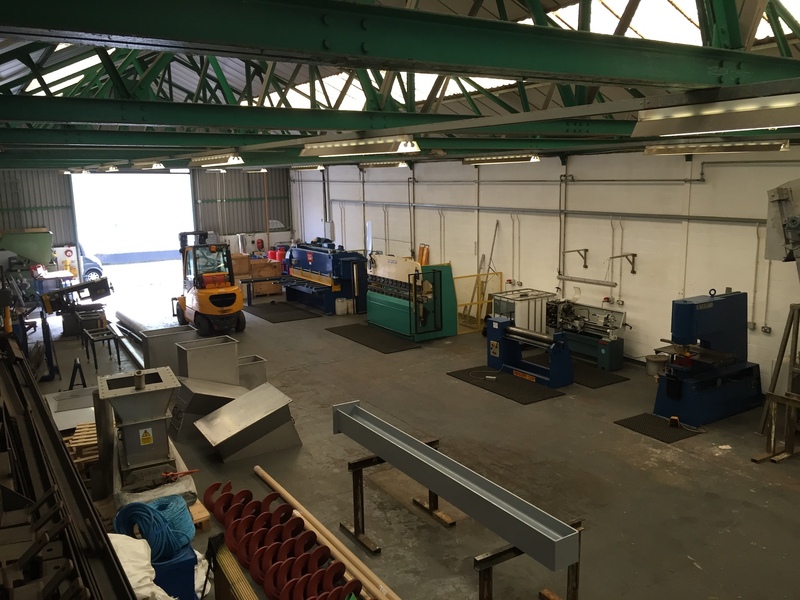 At our 10,000 square foot factory in the West Midlands we have a fully equipped machine shop as well as fabrication and welding facilities. We have fully tooled vehicles which enable us to provide on-site installation and maintenance services. 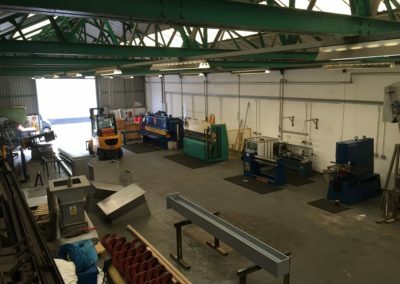 Our fabrications and installation teams are experienced time-served fitters and coded welders. Our site supervisors are all CITB Level 2 trained and all carry CSCS cards.